R-410A Refrigerant: Earth-friendly, non-ozone-depleting refrigerant. Tw o-Stage Cooling: Provides more consistent temperatures throughout the home and increased dehumidification and comfort. Quality Made: Factory checked 144 times before being shipped. 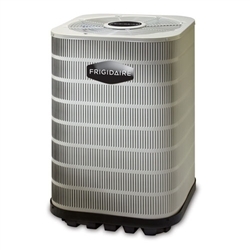 The Frigidaire ES4BF series of air conditioner offers exceptional budget-friendly performance. 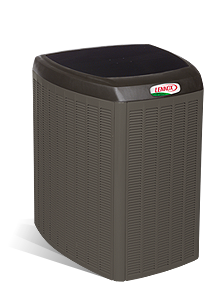 When combined with our engineered coils or air handlers, this unit delivers extra-high-efficiency 16-SEER cooling. The innovative LG Art Cool™ Picture design allows you to display your favorite image in the customization picture area. Any graphic can be placed in the Art Cool™ frame. 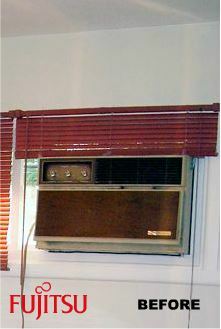 Because there are no ducts, Halcyon systems lose less than 5% cooling vs. up to 40% for traditional forced-air systems. Increased efficiencies up to 27.2-SEER mean lower utility bills. Several models are even Energy Star Qualified, meaning they save you on your utility bill. Why pay to heat or cool areas that no one is occupying? Individual zoning allows you to heat or cool the areas you want, and not the areas that are unoccupied. 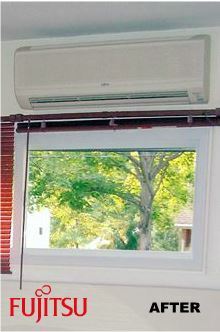 Ductless air conditioners are comprised of an indoor and outdoor unit, which allows for a peaceful inside environment by enabling the contractor to install louder components like compressors and motors outdoors.